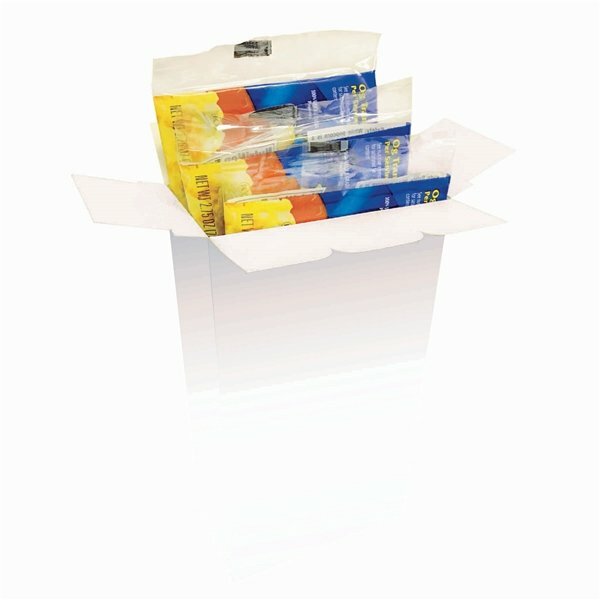 This microwave popcorn box includes 3 unlabeled popcorn bags and a four color process laminated box. 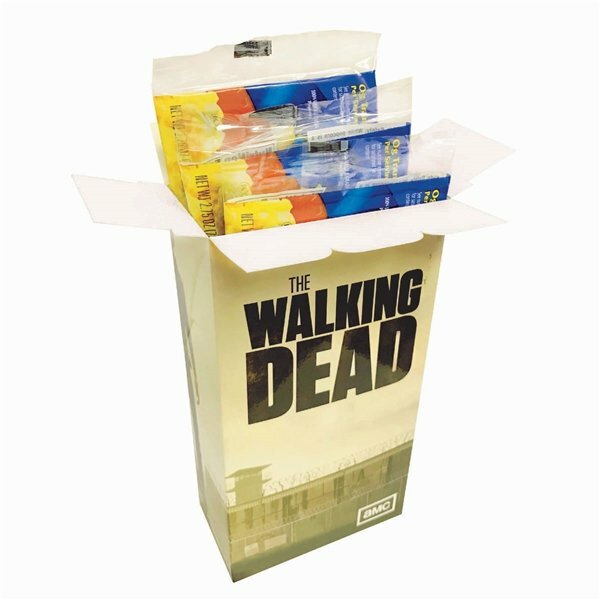 Pop your brand to the top with these custom microwave bags. good quality great shipping. Used as free gifts to potential and new people especially office professionals. I really like the product for my laundry 101 class throughout newcomer orientation. I loved the creativity of the product. The children and adults loved them! Thank you! Completely satisfied; great souvenirs for those who attended our church service on the 11th.